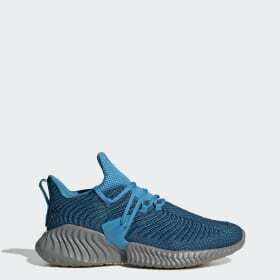 Created with Forgedmesh technology, adidas Alphabounce now offers a line of sleek, futuristic performance shoes inspired by athletes who use running to gain an edge in their game. 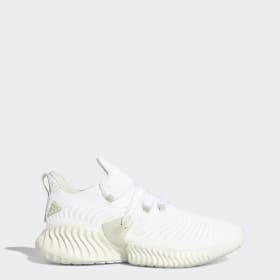 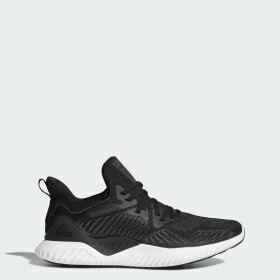 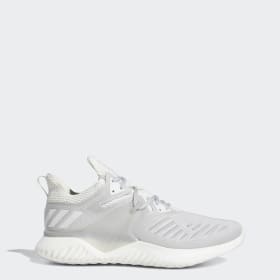 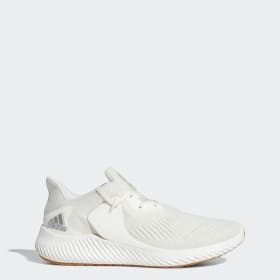 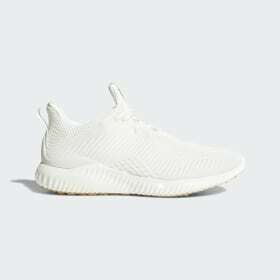 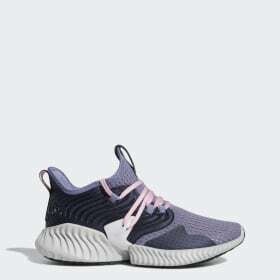 Some favorites include Alphabounce Beyond, Alphabounce CK, Alphabounce Mid and Alphabounce Xeno. 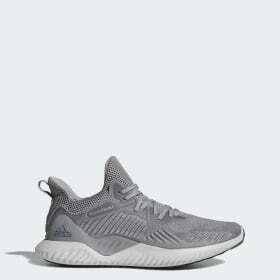 No matter why you run or what sport you play, the advanced technology of Alphabounce shoes helps athletes break past potential to experience limitless performance. 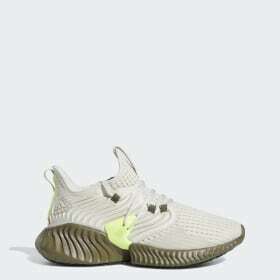 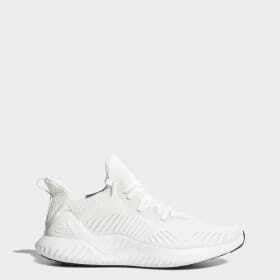 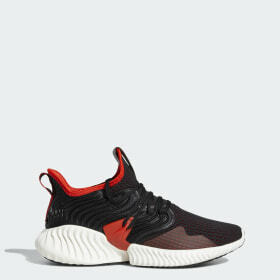 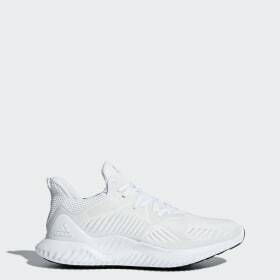 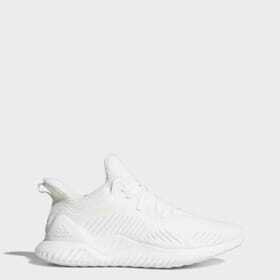 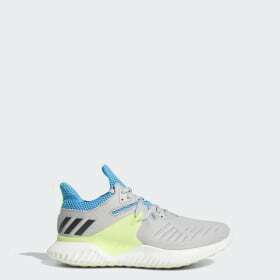 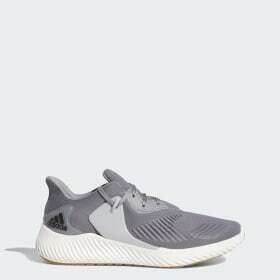 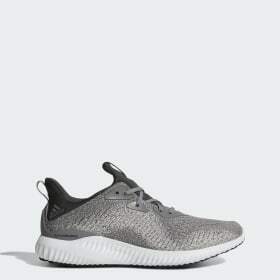 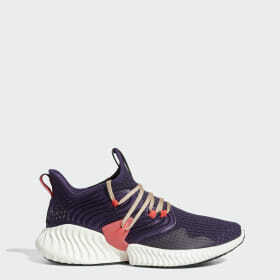 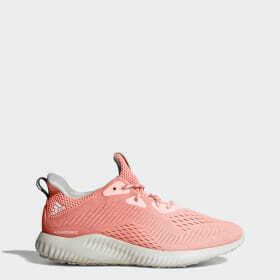 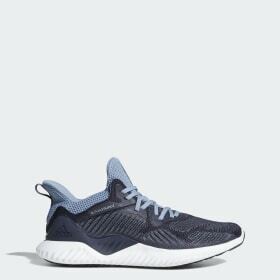 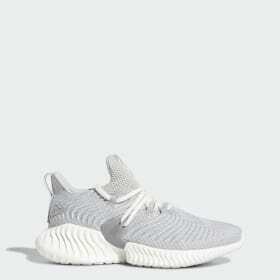 Alphabounce launched in the summer of 2016 as a high-performance running shoe with an adaptive fit and feel for runners and versatile athletes. 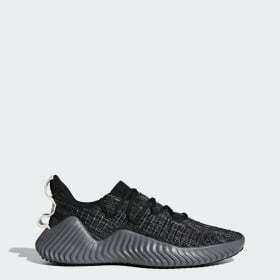 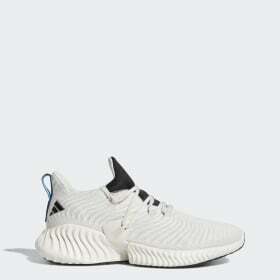 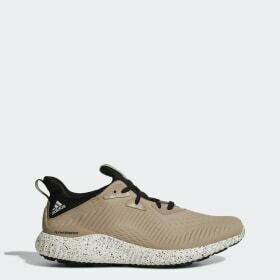 The shape of Alphabounce came from using the Aramis motion capture technology system to measure foot mechanics as an athlete moves. 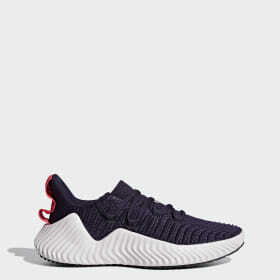 Through motion sensory, the system captured the strain and tension pressure caused by varied materials against the foot. 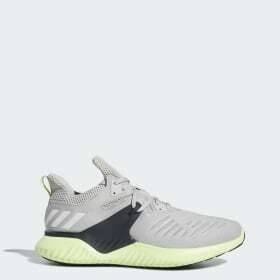 This insight that the developers gained resulted in a technically advanced running shoe designed to support different athletic movements in training, helping athletes gain an edge in their game. 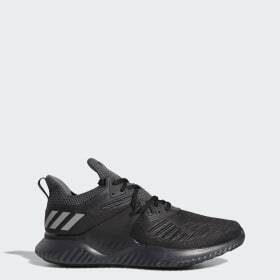 Alpha athletes don’t just play the game, they run the game. Designed to help athletes gain an alpha edge in their performance, Alphabounce offers superior fit, flexible support and the ultimate in durability. 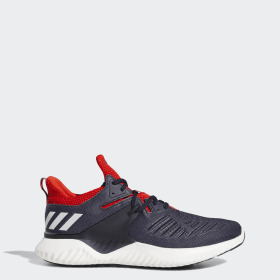 The one-piece Forgedmesh upper provides support and stability for linear and multi-directional movement. 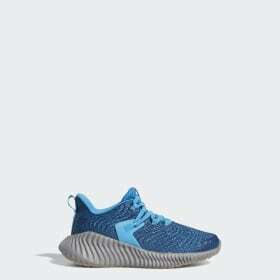 A stretched Bounce midsole accommodates foot movement for superior cushioning in all directions. A durable Continental Rubber™ outsole was built to maintain traction for athletes who change direction quickly to train for quick reactions mid game.